I have an excellent way to start off the new year of nail polish. I have the KBShimmer Birthstone Collection to share with you today. These are absolute bling bomb supremes and I'm very excited this is the nail polish I'm posting about to start off 2016. 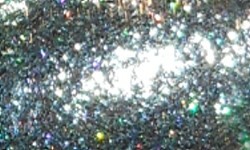 These are an amazing blend metallic flakes and holo. They remind me of foil finish, but on steroids! 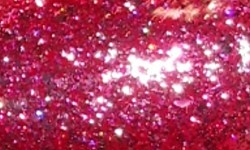 Pink Tourmaline is a vibrant pink loaded with metallic flakes and a touch of holographic dust. Aquamarine is a pale blue polish loaded with metallic flakes and a touch of holographic dust. 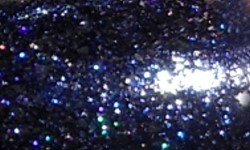 Sapphire is a rich navy leaning blue loaded with metallic flakes with a touch of holographic dust. 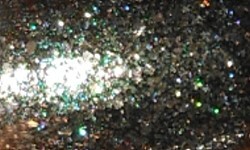 Diamond is a pale silver polish loaded with metallic flakes with holographic dust. 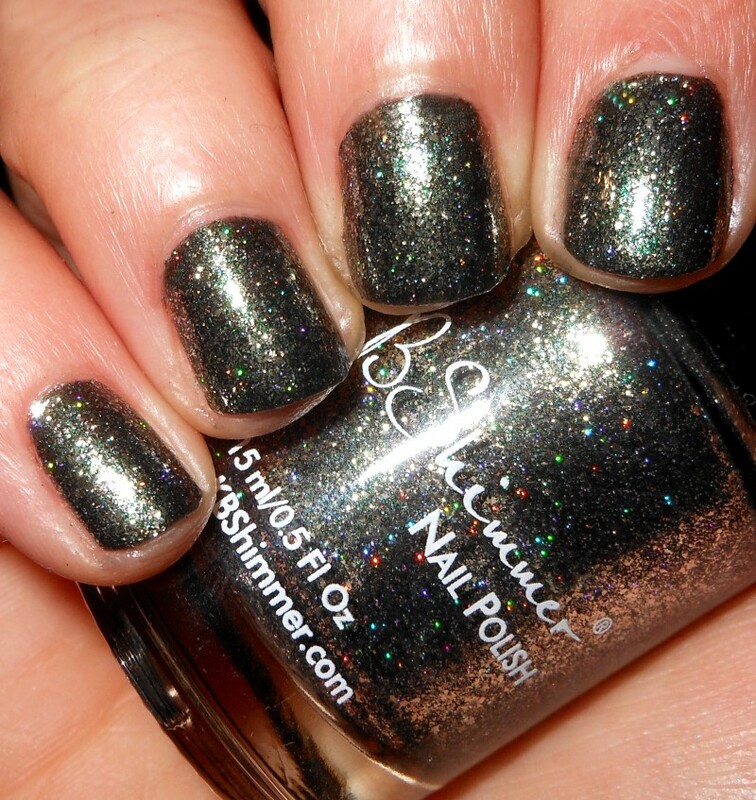 Black Pearl is a dusty black toned polish with holo sparkle and metallic flakes. 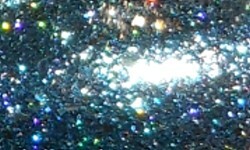 Blue Topaz is an icy blue polish with metallic flakes and a touch of holographic dust. Colors: I'm all about the bling and these are exactly the type of polishes I've been wanting and waiting for. 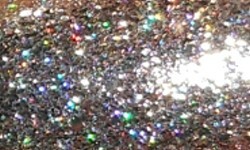 There are tons of multi-colored glitters, jelly glitters, and so forth, but I love one-toned glitters. These are incredible. The amount of shine and sparkle in these is intense. They catch the light beautifully and even wow in the shade. The colors are all beautiful. Pink Tourmaline is an absolute stunner especially considering the lack of unique pink nail polishes out there. Be sure to check out the 6 other shades on the KBShimmer site. Formula: Excellent opaque and easy to apply formula on all of these. I used 3 coats on Diamond and Aquamarine and only needed two coats for the others. Price: These polishes are $8.75 each or you can purchase the entire 12 piece collection for $100. You can purchase these on the KBShimmer website and Harlow & Co. Overall: What a way to start 2016. 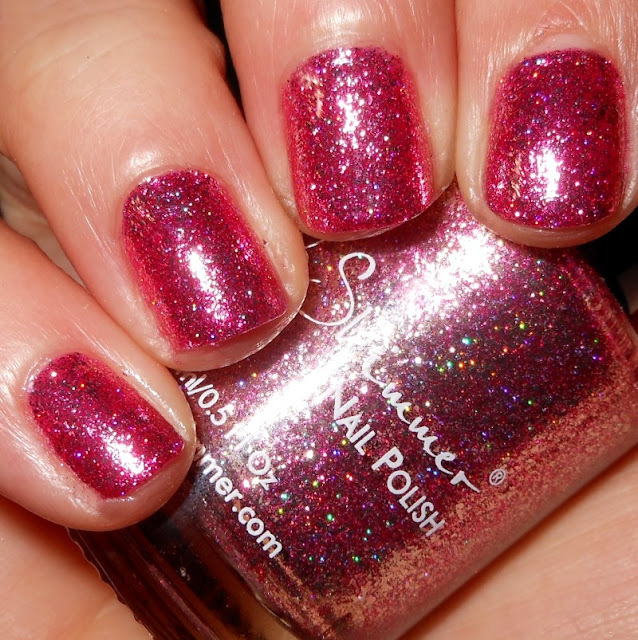 KBShimmer has set the bar extremely high in nail polish and the year has barely started. These are stunning intense blingtastic polishes that are beautifully made. I am so impressed with this collection, and believe me I already have started my Top 25 of 2016 contender list with some of these on there! This collection is an absolute must have. You will not be disappointed! *PROMO*12 lucky winners will win a birthstone jewelry piece purchased from JewelryTV. For each month’s polish purchased between 01/01/2016 and 01/08/2016 grants you a chance to win a corresponding birthstone jewelry item as pictured in the listing. Contest open to purchases made on KBShimmer.com or via alternative mail in entry. No purchase necessary. For alternative entry, send a self addressed, postage paid bubble mailer to KBShimmer, 2820 S State Rd 63, Terre Haute, IN 47802 with a card naming one month. One entry per mailer. Must be received by 01/05/16 to be eligible. Contest items cannot be exchanged for different sizes, prizes or cash.